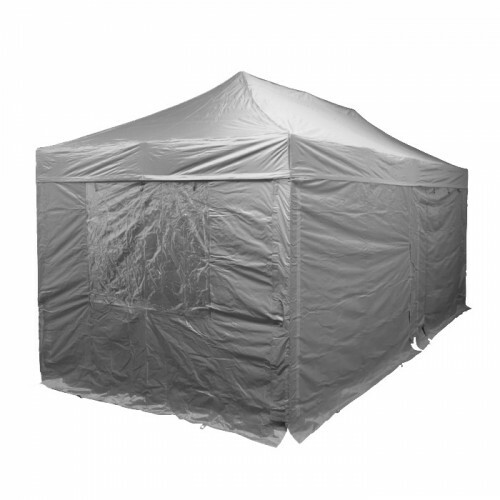 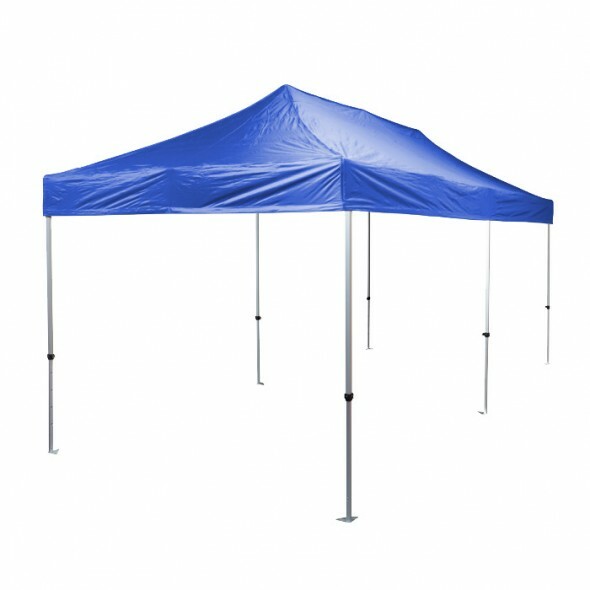 The 3m x 6m gazebos are of high quality, very strong and robust with an aluminium framework. 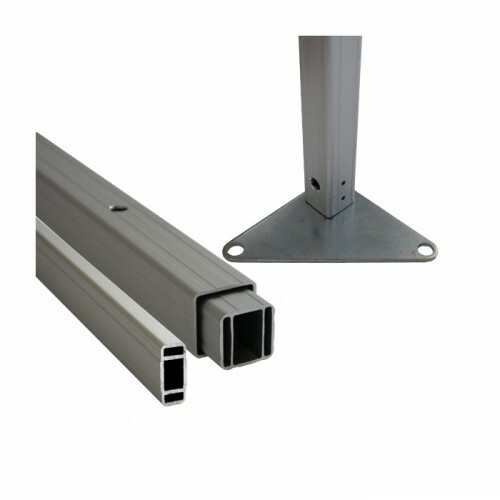 The Aluminium Pro 40 has been designed for maximum strength and durability, the frame comes fully assembled with no loose parts and is made from anodised aluminium. Ideal for use all year round. Three year warranty.